We do more than just the flu shot! 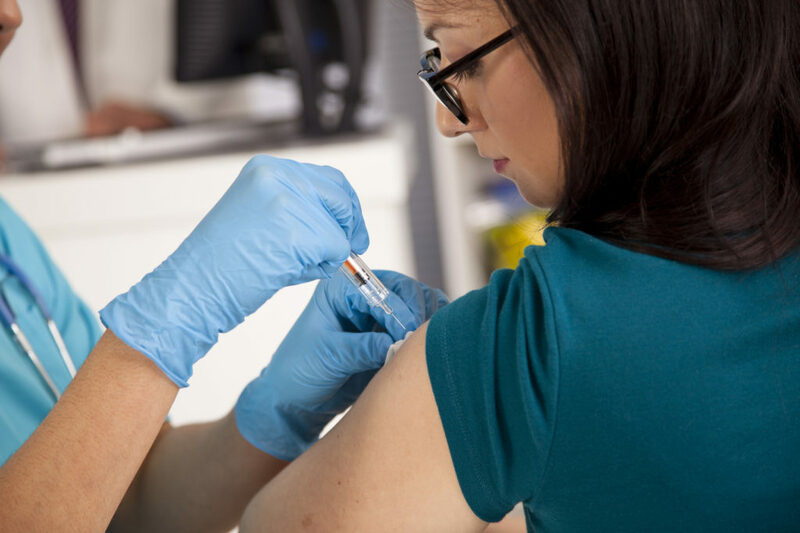 Unlike most pharmacies, we offer a wide range of vaccine injections, not just flu shots! These injections are performed by our certified pharmacist through our physician referral program. Now, you can fill your shingles or travel vaccinations at our pharmacy and then get them injected immediately, without having to make an extra trip to the physician’s office. Some restrictions apply, please contact our pharmacy for details!